I've taken the last few days off of running, and it feels so good! 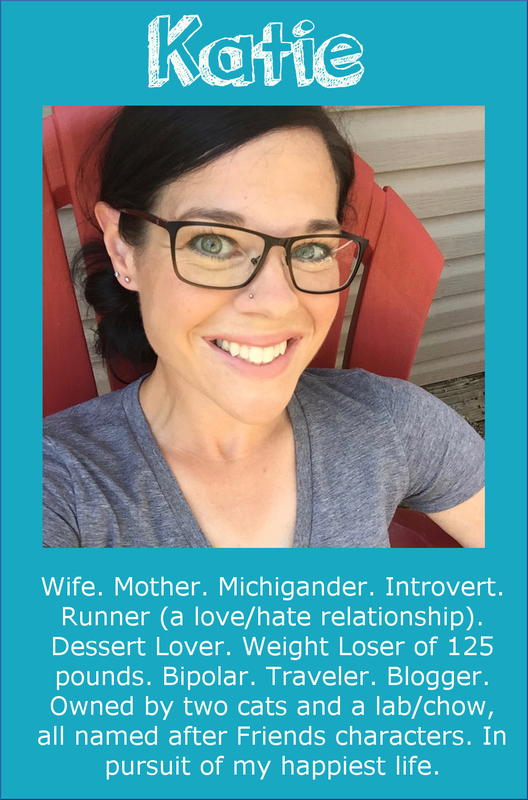 I've actually been looking forward to a break after the Heartbreak Hill Half, because I was just feeling the burnout from so much training. I'm going to take a few more days off, and then run a schedule with about half the mileage I'd been doing. It will be a nice change for the summer! 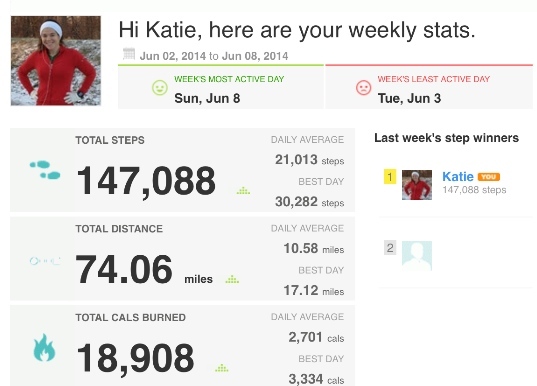 I averaged over 21,000 steps per day, and my total distance was over 74 miles! I'm used to just tracking my running mileage, so it's been kind of fun to see just how much distance I actually cover, between the running and the daily tasks/walking. 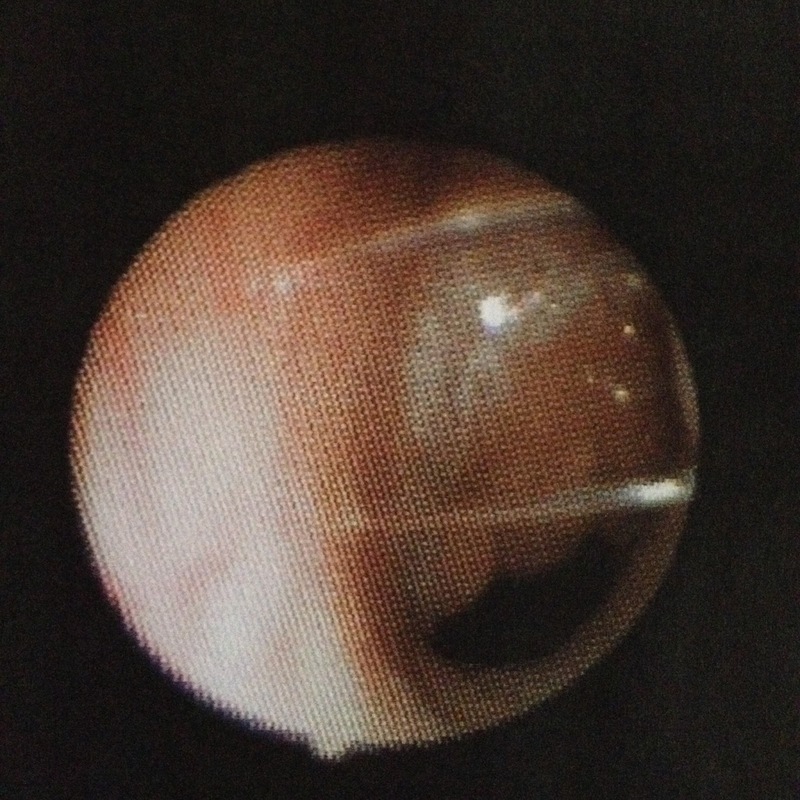 The doctor ended up putting a scope through his nose and into his throat to check out his adenoids. It was just what we suspected--his adenoids are way too large, and they're blocking part of his airway. That is likely the cause of his snoring and heavy breathing. I was surprised when I saw the picture at just how big the adenoid was (you can see that it's blocking the airway quite a bit). So, Eli will be having surgery to remove his adenoids and his tonsils. The doctor said that they remove the tonsils at the same time as the adenoids, and the whole procedure is only about 15 minutes. I'm so glad that we know what is going on, and that the surgery will hopefully correct it! We couldn't go to Ann Arbor without stopping at Whole Foods for dessert, of course. So we each got a brownie to take home with us. It was such a long time since I'd been to Whole Foods! I wanted to stay and browse around, but Eli was ready to get home. In the evening, I realized I still had to get in about 7,000 steps. I decided to walk to Kroger, which is a little over three miles away, and then have Jerry come pick me up. We needed to get milk and bread, so I figured I would at least feel like I was walking with a purpose. Eli asked if he could come with me, so of course I said sure. I really didn't think Eli would last the whole 3+ miles. He walks slower than I do, so it felt like it took forever, but we had a good walk. Some of the things he thinks about crack me up. Out of nowhere, he said this: "Wouldn't it be really cool if there was an elevator that went to the top of Mount Everest? And inside the elevator, there would be a treadmill, so you could run on the treadmill while the elevator went to the top. Then you could tell people, 'I ran all the way to the top of Mount Everest!'" Hahaha, I thought that was very clever thinking (while totally random). About two miles in, Jerry and Noah drove by, and Noah decided to get out and walk the rest of the way with us. I was surprised that Eli made it the whole way, because it took us over an hour, but he did it! Right as we got there, I hit 12,000 steps. Right now as I type this, it's 7:45 pm and I'm only at 5,700 steps for the day. Not even halfway there. I don't want to ruin my streak, but I don't know if I'll be getting in all 12,000 today. It's been a long day! 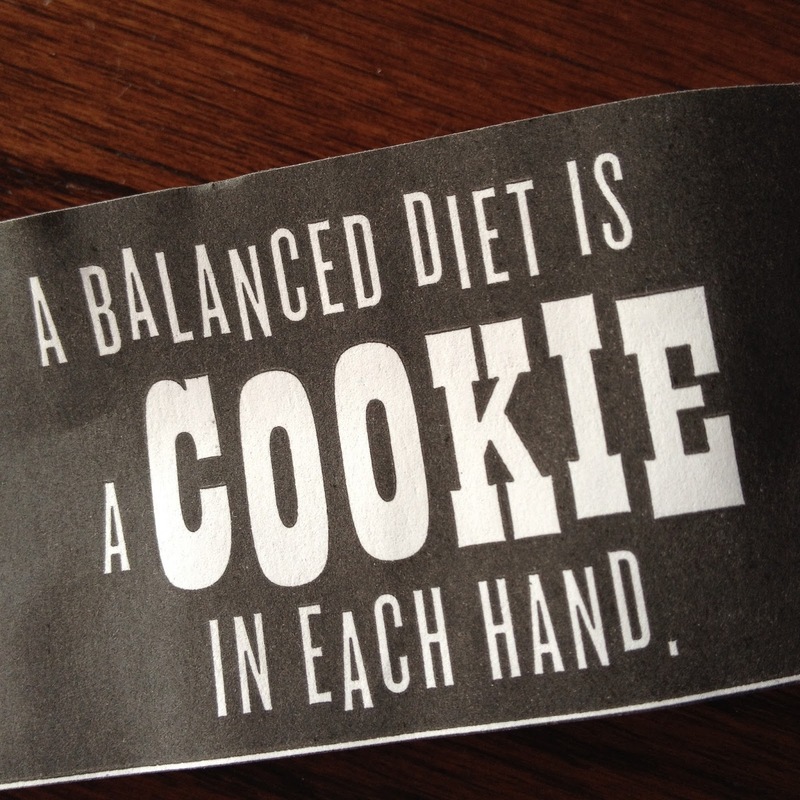 My Grandma always used to say that a balanced diet was a cookie in each hand!! Great memories!!!! Man this post makes me want to get a fit but! It was like the little paper was made just for me. I love it! You can tell Eli that there is a marathon that starts at Mt. Everest base camp and finishes at a village called Namche Bazaar. It doesn't go to the top obviously but it is the highest marathon in the world. The start line is at 17,000 feet and it finishes at 11,000 feet. Way to go on keeping your streak going! Thanks! It's been hard on some days. I just have to go for a long walk to get in all the steps, but I usually don't feel like going. That was the point of my challenge though, so it's working! So proud of you for challenging yourself in different ways! Good job! Eli is a genius! There should be an elevator in Mount Everest and a treadmill. I totally agree :) Hope the surgery goes well for Eli! Thanks! I'm a little nervous about the surgery, but it sounds like it's just what he needs. Nicely done and what a smartie little one you have! That Everest thing is gold! And I have freaking LOVED having my fitbit. 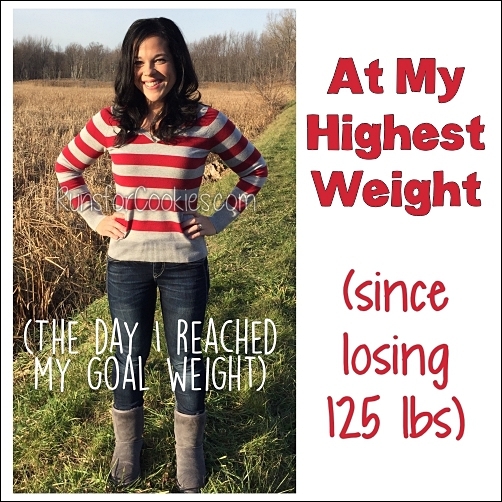 So motivating to get those last steps each day! I have never been so active as I've been since getting the Fitbit. 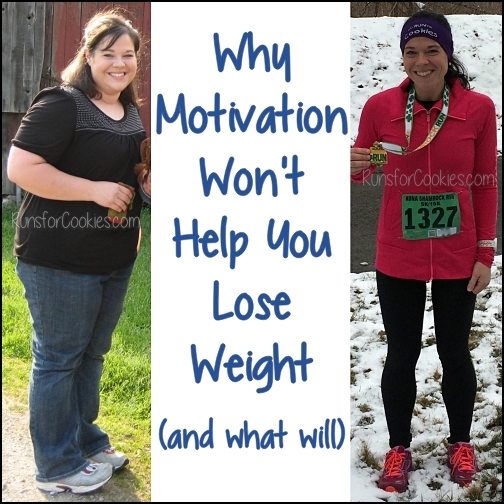 It's definitely motivating! Haha, I love the elevator idea. Genius. I know, right?! I would totally run to the top of Mount Everest if that were a real thing. Are you no longer doing Wednesday weigh ins?? 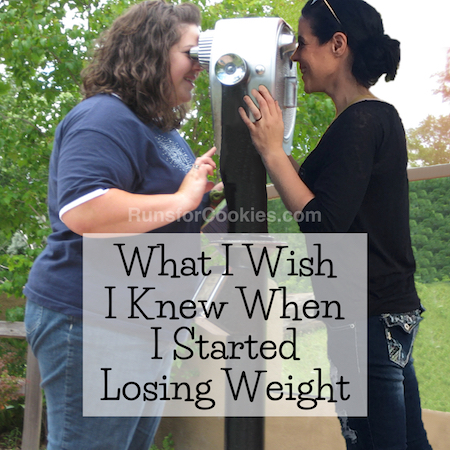 :( I found them sooo inspirational and helped me stay accountable for my weight! so I was wondering :) oh and I looked up the running skirts clothing you were talking about,they have a video of your fashion show,your outfit was soo cute! I do plan on doing Wednesday Weigh-ins again, but I really just needed a break for a little while. 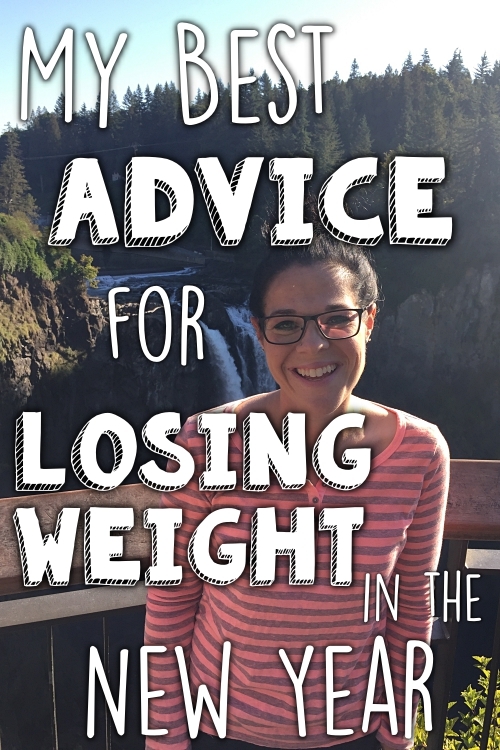 I was getting so stressed out about the thought of weighing in (publicly) that it was causing me to binge, which is totally counterproductive ;) My weight hasn't budged much at all lately, so once I start making some progress, I'll do the weigh-ins again. That's the great thing about devices like the Fitbit - good motivation! I got my 66-year-old mother a Fitbit Zip to help motivate her (she wanted a pedometer). She loves getting the "awards". Now she complains that when she mows her 2+ acres on the riding lawnmower, she's not "getting any steps". Good for you for keeping the streak going! 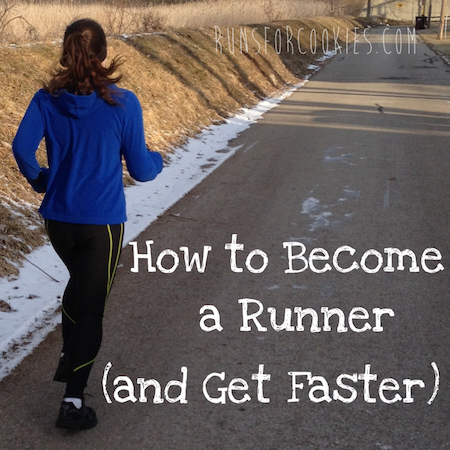 My goal is just 10,000 per day, but with tennis and running, it's usually no problem. That's so funny about your mom and the lawnmower! What a great way to keep her active though.